Having previously sat in the pews and now being able to hear from afar, these sermons are good medicine for the soul. Biblical, Christ-centered, and therefore applicable to all, these are filled with meat for those of all ages. No filler or fluff, but the simple declaration of the good news of the gospel from Genesis to Revelation. These podcasts are modern technology put to good kingdom use. They allow sermons of those like Dr. Phillip Graham Ryken, who has the gifts and time to prepare such sermons, to enjoy such wide dissemination. 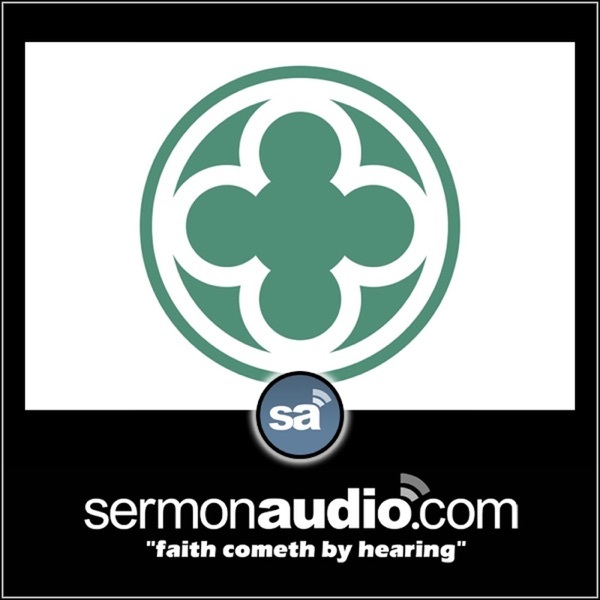 These are sermons, not entire services, and as sermons they rank among the best expository sermons you will ever hear. Dr. Ryken is following in the footsteps -- and filling the pulpit -- of Dr. James Boice and Dr. Donald Barnhouse, both giants of solid expository preaching, and staunch defenders of the historic reformed Christian faith. To be able to get these as podcasts, at no charge, is an opportunity you should not pass up.